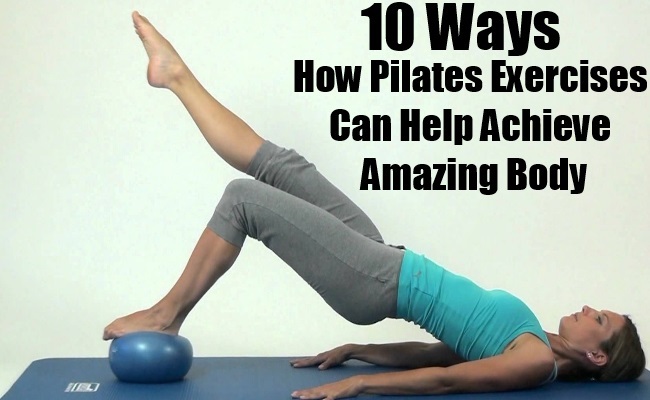 Pilates are a great addition to your routine workouts and cardiovascular exercises. Besides giving core strength and great flexibility to your body it also has many other advantages. Pilates can relieve your back pain, increase your bone density and has many other perks associated with it. In this article we tell you ten great benefits upper body Pilates can gift you. Read on! 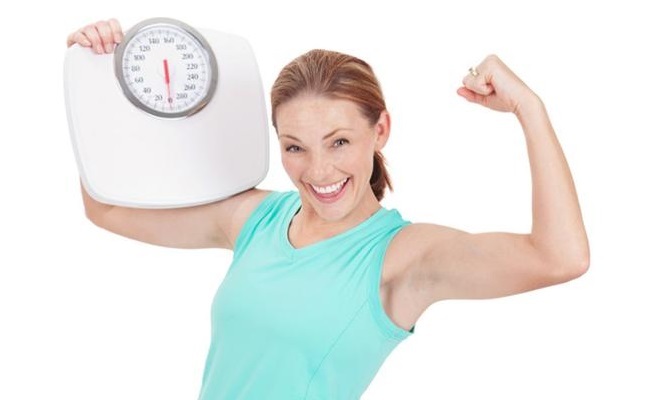 Losing weight is a highly discussed issue with people trying to burn those extra calories they have put on due to their improper food habits and lifestyle. Common workouts that are done in the gym may burn the fat moderately. However Pilates are a blessing which helps you put off weight rapidly with its intense workout moves. Abdominal muscles constitute the fitness of the body as a whole. 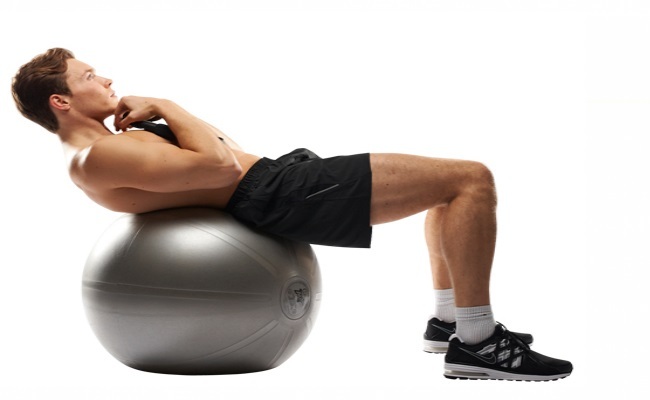 Hence it is important that abdominal muscles aren’t neglected while having workout sessions. Pilates which involve crunches and contracting moves help the abdominal muscles contract with every move. This in turn strengthens the same. We live in an era where we are constrained to demanding schedules and a hectic lifestyle. Most of our jobs require us to sit on a chair whole day working on a desktop. This may lead to hunched shoulders and a very bad posture. 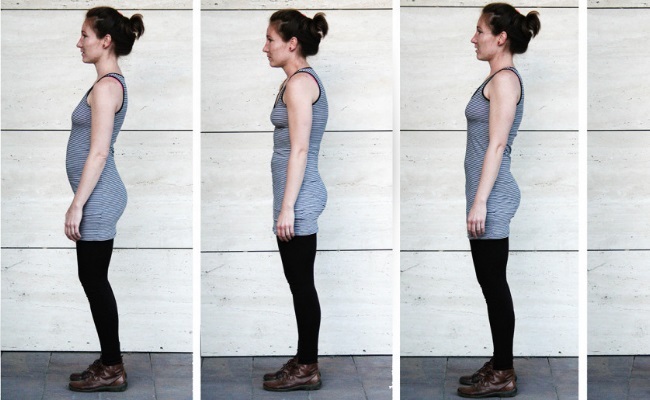 Immobility of the back muscles disorients our whole body posture and also weakens the muscles. Regular workouts wouldn’t be of much help. However Pilates concentrate on specific muscles with specific exercises desolating other muscles which could be worked on later. This helps stabilize the whole body posture and the Pilates also gives proper alignment to the spines. Hence Pilates are highly recommended if you don’t want to look like a 80 year old when you’re actually 30.
Who wouldn’t wish o have six pack abs these days? Well, what if I told you Pilates could help greatly in this venture? Yes! Pilates are just what you need to do if you need the packs in quick time. The intense workout moves that involve stretching and contracting of the muscles around your belly can give you the desired cuts and a proper shape for your abs. 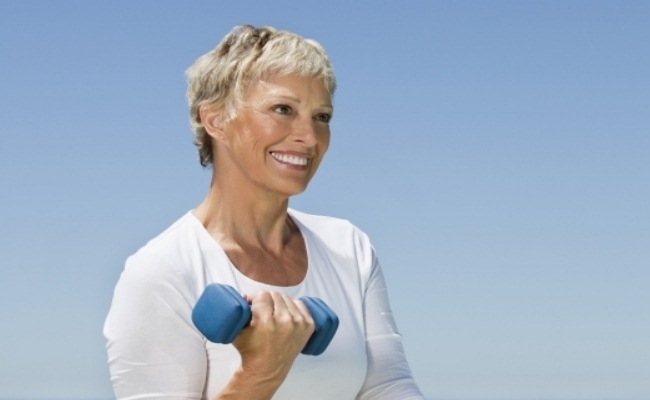 The exercises that involve strength are known to be bone density builders. Pilates help in a great way when it comes to strengthening the bones. Bones, also dynamic tissues, just like muscles react to resistances and weight lifting exercises. Resistance exercises make muscles fasten on bones which will improve the tensile strength of the bone. Weight bearing exercises are promoted including resistance which will help the bones get stronger. As mentioned earlier Pilates can reduce back pain to a great extent. According to a study, people who were put on Pilate training program for a month found it actually helpful in easing their back pain. Pilates give strength to the core to support the back and also provide light stretches to the back muscles which makes it a fruitful endeavor. Sagittal movements of the Pilate exercises involve forward crunches and backward crunches. Besides, Pilate exercises require body motions in several planes. A lot of stretching and bending in several planes make the body flexible. Usual overuse injuries are bound to happen between the buildup and breakdown phase of tissues. These overuse injuries usually happen due to vigorous workouts. It may also happen due to high frequency of workouts which involve intense body moves.Pilates come to the rescue here. They involve movements which provide proper alignment to the body and stabilize the body posture. Hence it makes for a great cross training option. 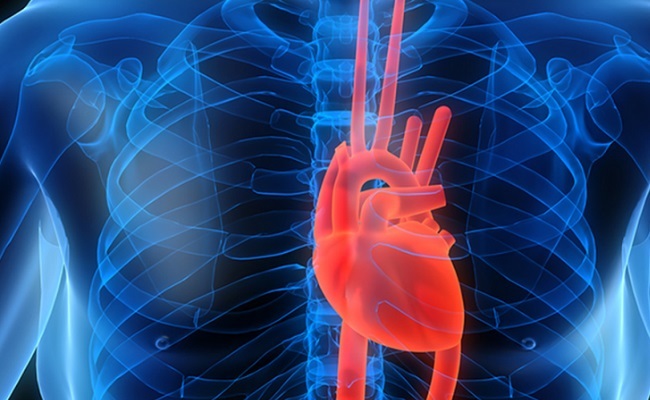 Having a healthy heart is of utmost concern in the recent ages. Hearts are exposed to all kinds of risks including those due to high cholesterol or sugar levels. Hence maintaining a healthy heart rate will only keep you fit and away from all kinds of possible dangers that could harm you. Pilate exercises such as jackknife and side lift boost the heart rate to a great extent. These class of exercises are said to increase heart rates up to 130 beats a minute. Less rest time and switching exercises alternately and quickly will intensify the heart rates and could be really a healthy deal. Body is prone to high risks of injury while working out. Ligament tears and muscle cramps are likely to occur. However Pilates can considerably prevent these injuries. Pilates are known to increase balance, strength and flexibility of the body. This eases out the body and lessens the risks of hurts.